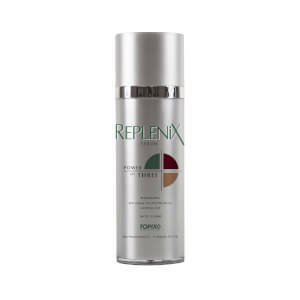 Replenix Sheer Physical Sunscreen Cream SPF 50+ defends your skin against the sun's damaging rays. Your skin will stay younger looking longer, while being protected from sunburn and other sun damage. Lightweight and residue-free, you won't even notice you're wearing it. 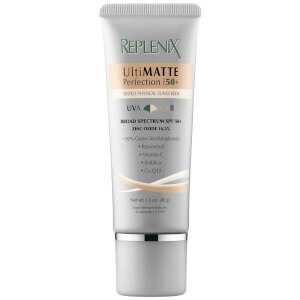 For those seeking a non-greasy sunscreen cream with added antioxidants. Apply liberally and evenly by hand 15 minutes before sun exposure. Re-apply after swimming, excessive perspiring or anytime after towel drying. 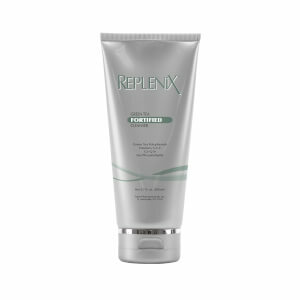 Micronized Zinc Oxide 13.75% - Provides broad spectrum UVA/UVB protection. 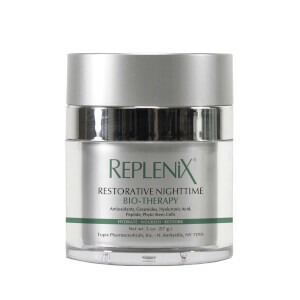 Green Tea Polyphenols, Resveratrol, Vitamin C, Emblica, Co-Q10 - Protects skin from free radical damage. Active ingredient: Zinc Oxide 13.75%. 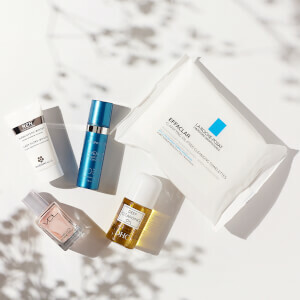 Inactive ingredients: Acrylates Crosspolymer-4, Ascorbic Acid, Ascorbyl Palmitate, Biotin, Camellia Sinensis (Green Tea) Polyphenols, Cetearyl Alcohol, Ceteth-10 Phosphate, CetylPEG/PPG 10/1 Dimethicone, Cyclopentasiloxane, Dicetyl Phosphate, Disodium EDTA, Emblica Officinalis Fruit Extract, Glyceryl Isostearate, Lauryl PEG/PPG-18/18 Methicone, Neopentyl Glycol Diheptanoate, Phenoxyethanol, Phospholipids, Polyhydroxystearic Acid, Potassium Cetyl Phosphate, Potassium Hydroxide, Purified Water, Retinyl Palmitate, Resveratrol, Tocopheryl Acetate, Ubiquinone (Coenzyme Q-10), Xanthan Gum.